Was back to my expertise area for a day, really happy to be surrounded with different kind of scents, a place where I know them, and they know me too. It's a pleasure where a customer believe in me, and grab the heavenly fragrance I recommended to them; I feel proud when they get the perfume that worth the price. Spotted a brand new luggage bag from Aramis, I always like their bag. Smack. I think it's a little bit too over for me, as I went to watch You Are the Apple of My Eyes once again with my boss Emy and Angel. 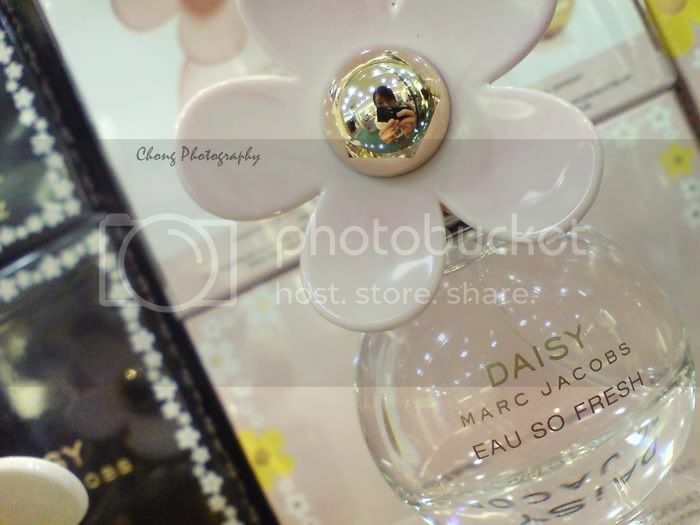 Love this little limited edition bottle and its essence, peep me in the dainty gold flower. Laugh. Have you ever think to 趁人之危? Good or bad?